“True story: We were in the mountains in Puerto Rico just last week in a 2018 Jeep Wrangler. 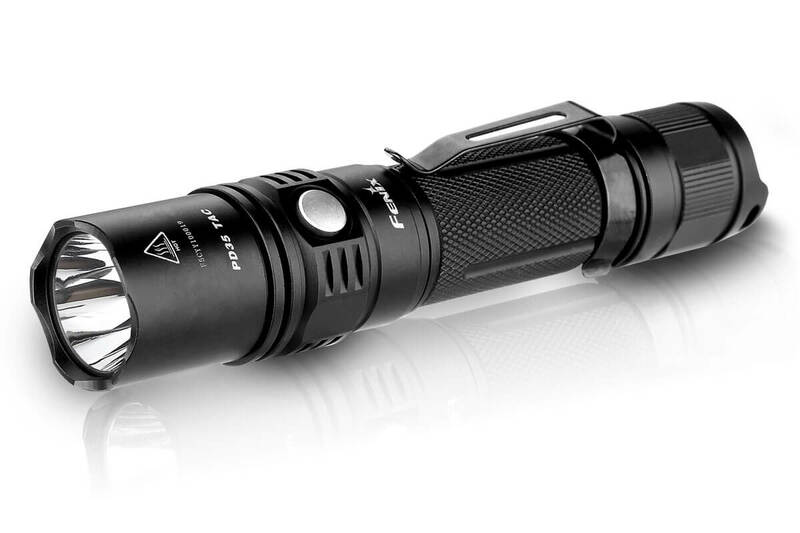 The lights on the Jeep were not bright enough to light the road, so I used my Fenix PD35 to assist. Turns out, the Fenix was brighter than the lights on the Jeep! My Fenix saved us from making a wrong turn and kept us on the road. Best flashlight I’ve ever owned. I purchased a 3rd Fenix light to give to my dad who lives out there and is in need of a powerful light because of the hurricane. The light he had might as well been a match compared to a Fenix. Fenix will always be my go-to lighting brand. Nothing compares. I never leave home without one. Check out the PD35Tac today! Now available in seven different colors!